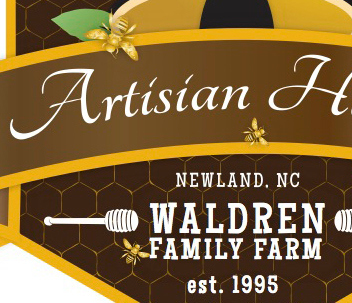 Branding/Logo Design for Waldren Family Farm's Artisian honey. Created for Waldren Family Farm. 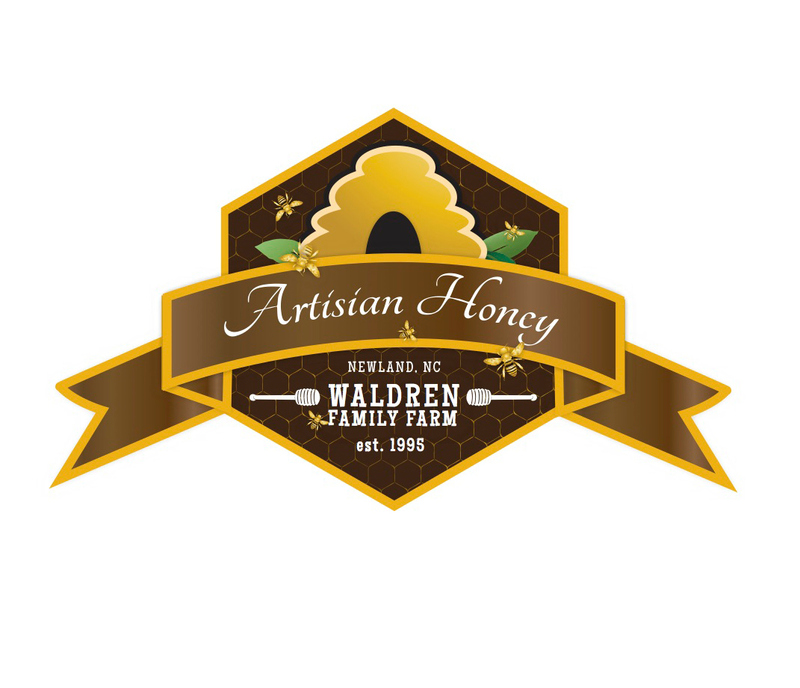 This raw organic honey is harvested annually from the Waldren Farm and has a rich almost buttery flavor. I decided to go with a natural feel with the color scheme using rich browns and a rich gold compliment. 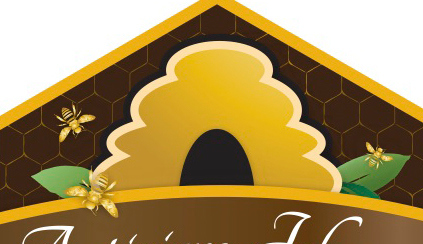 Local honey is great for the sinuses and allergies.